Our modern repair facility uses the latest computer hardware and software to diagnose your vehicle. We can service all vehicle makes and models and also perform small truck repair. 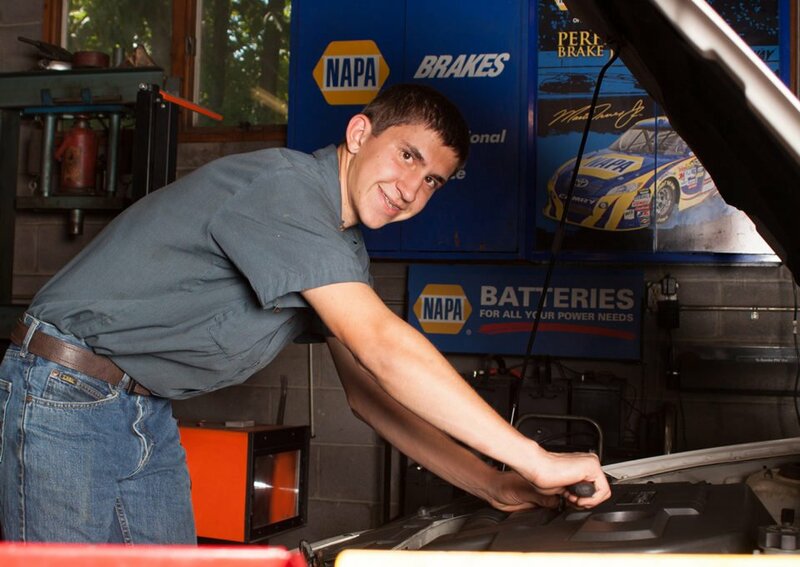 If you are looking for honest and reliable Boonsboro Auto Repair, our team of mechanics are here to help! Here are links to some of our most popular auto services: Brake Repair, Factory Scheduled Maintenance, State Inspection. Give us a call for all of your auto servicing and preventative maintenance needs. So if you are looking for a Auto Repair in Boonsboro, MD, call us today to learn more about how we can help you.